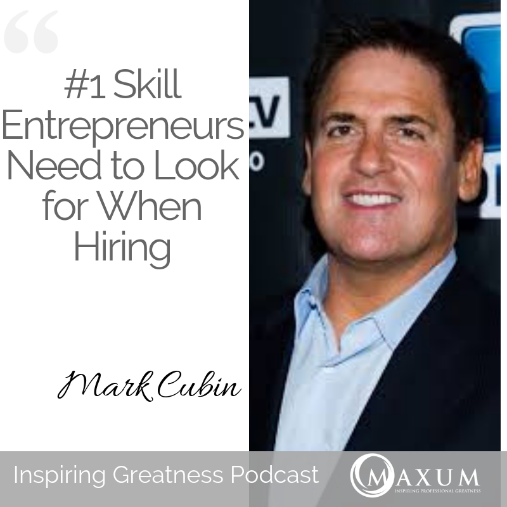 Today we are going to explore the number 1 skill entrepreneurs should look for when hiring according to Mark Cuban. For those of you who may not know Mark Cuban was the founder of early internet streaming radio company Broadcast.com, TV channel HDNet, and now a Shark Tank investor and owner of the Dallas Mavericks, Mark Cuban has hired hundreds of employees over the last two decades. And he says there’s one skill he values more than anything else: Stress reduction. Cuban’s desire for stress-reduction isn’t outlandish. Over the years, studies have shown that occupational stress can cost organizations billions due to absenteeism, which causes lower productivity. It’s also been noted that those who are rushing around the office and acting stressed out can spread that stress to others in the workplace. Whether or not you’re a stress-basket yourself, a cool, calm, and collected worker is a positive addition to the entire organization. As an entrepreneur who managed a lot of staff with the electronic recycling company back in Canada, I don't consider myself too difficult to please—come to work on-time, work hard, and don't make the same mistake twice; I really don't think that I ask to much of my team. However, I recently came across an article from Money titled, "Mark Cuban on the No. 1 Skill He Values in His Employees," (you can view the full article here) and I couldn't agree more. As Mark Cuban states in the article—the ability to take initiative and do more than what is asked on a daily basis is what makes me see someone on my team as truly irreplaceable. Business executives from all industries are constantly practicing a balancing act; from mentoring existing team members, communicating with potential customers, identifying inefficiencies—the list is never-ending. Mark states when I can trust someone understands my current bandwidth and can recognize an opportunity to aid in a task that I've been working on (without asking), they are extremely valuable to both me and my company as a whole. Additionally, people that can think critically to problem-solve issues, trust in their own capabilities, and are willing to step up when necessary are priceless. These employees are future leaders. The executive team of a business can't catch everything—it's simply impossible. Companies crave individuals that work outside the lines of their job description because they want their organization to succeed. We need more people that identify problems as opportunities to learn and progress, and less of people that notice a problem and finger point to the person in charge because it's "not their job." Hiring is just one aspect, keeping your team motivate and engaged is another challenge. 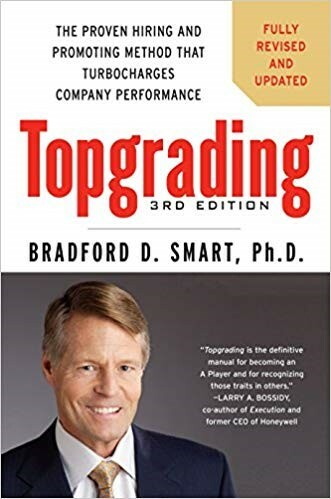 Today I wanted dive a bit deeper into a great process to use when hiring which is called Topgrading. Geoff Smart wrote the book Topgrading. The proven hiring and promoting method that turbocharges company performance that was initially designed for senior executives at GE however, it works at all levels. We will have the links to his book on our show notes page. The Topgrading methodology includes a screening interview used to further narrow your list from 10 to the top three candidates. This 1st interview consists of five powerful screening interview questions. They work for any position for which you’re hiring and can be addressed in 30 to 45 minutes over the phone or in a short meeting. The second interview once you have narrowed down to the top three candidates is an in-depth structured interview covering their entire career history, with the objective of discovering behavioural and performance patterns. When hiring, bear in mind that past performance is the best indicator of future performance. Also, very important to hire based on Culture fit. Does the candidate have the same core values as you companies core values? If not do not hire them. Core values are the rules and boundaries that define your companies’ culture and personality. 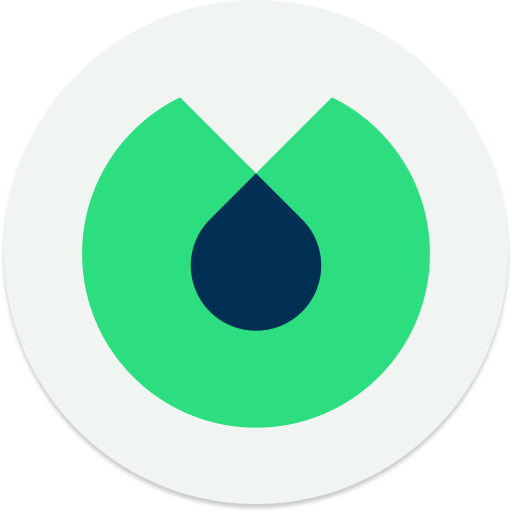 They provide the final “Should/Shouldn’t” test for all the behaviours and decisions by everyone in your firm. If you company does not currently have core values please reach out (Shelley@maxumcorp.com.au) I would love to help you develop them. I’ve coached many of my clients through the process of scaling their businesses for growth and how to avoid common mistakes that I went through it myself. As a trainer for the Entrepreneurs Organization when I teach “people day” I always say to the business owners. Good managers play checkers while great managers play chess. In checkers, the pieces all move in the same way, whereas is chess, the pieces move differently, allowing you to bring different strengths to the game. So… I challenge you to start playing Chess!! Have a great week. Leaving a review and subscribing on iTunes is the best way to support this show. I read every review, and your support helps the show rank higher so more people find us and benefit from the message. If you could spare a minute to leave a review on iTunes it would mean a lot to me. Thank you so much!